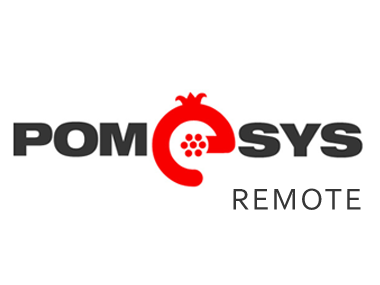 This web based application is a route delivery tracking and management system that provides efficient, on-site generation and printing of accurate delivery tickets or invoices via smart phones. It allows your drivers to use smart phones or tablets to create invoices for the deliveries and returns of the day. Once signatures are collected as proof of purchase, the invoices and credit memos are printed on portable, light, rugged belt carried printers. As soon as merchandise is delivered and signed for, e-mails are sent to your office and a copy of the invoice is sent to the customer. Being completely web-based, nothing is downloaded to the tablet or uploaded form it. All information is stored on secure MyRouteManager.com servers that can be accessed at anytime and from anywhere in the world by your authorized staff. 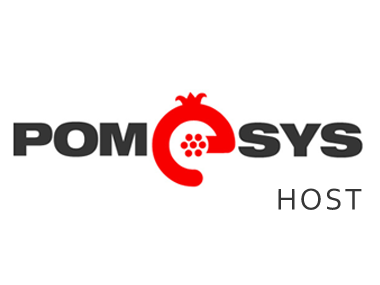 Data is transferred to POMeSYS-Host as well as on site server based Z-Bake Bakery management software. If desired, data could also be exported to other accounting applications. This web based application helps companies ‘calculate’ and ‘plot’ the optimal route for their deliveries each day. Management provides the addresses for each stop on each route. Those addresses can also be manually entered into the site, imported from an Excel spreadsheet or from accounting or management software that automatically creates them. To do so, MyRouteOptimizer.com accesses Google Maps, sends data, obtains plotted maps and transmits them to you and your drivers. You can also enter the estimated time of stoppage at each location and the website will calculate the total estimated duration of each trip. Finally, if you enter the time constraints as to when a driver can be at a site,MyRouteOptimizer.com will re-calculate the best route for you. 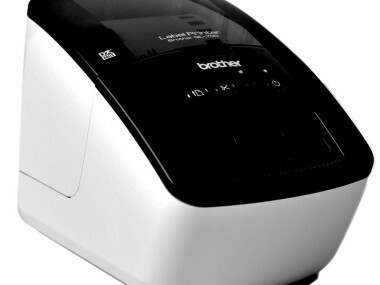 Brother QL-700 Label Printer Features: Prints cost-effective, pre-sized labels High resolution printing for accurate QRCodes Automatically cuts labels No ink or toner required No software required to start printing We feature the Brother QL-700 printer as our QR Label printer as it can print many labels at once at ease. This printer is ideal for both small and large companies with many employees.